ABI could launch 4.5% alcohol by volume Mexican lager in the US market. Credit: rawpixel on Unsplash. Anheuser-Busch InBev (ABI) is preparing to re-release 95-year-old craft lager Cerveza Mexicali following a label approval by the federal Alcohol and Tobacco Tax and Trade Bureau (TTB). Imported from Mexico, this 4.5% alcohol-by-volume (ABV) lager will be available in 12oz cans and bottles in the US. According to Forbes Mexico, ABI acquired the Mexican brand in November 2015 through a subsidiary of Grupo Modelo and the deal included the craft breweries Cervecería Mexicana and Cervecería Tijuana. The Cerveza Mexicali brand was originally founded in 1923 but production was stopped when the brewery closed. The brand was then picked up by Cerverceria Mexicana and brewed at its Tecate brewery. The beverage is said to be lightly fragrant and spritzy with special hopping and added crystal malt to enhance its character. The Cervecería Mexicana craft brewery owns other brands, including Pilsner, Mexicali Light, Mexicali Dark, Day of the Dead, Red Pig, Chili Beer, Rio Bravo and San Miguel. The new Mexican brand will join the Australian brand 4 Pines, Spain-based Cervezas La Virgen and Mexican craft import Bocanegra, which were launched this year. 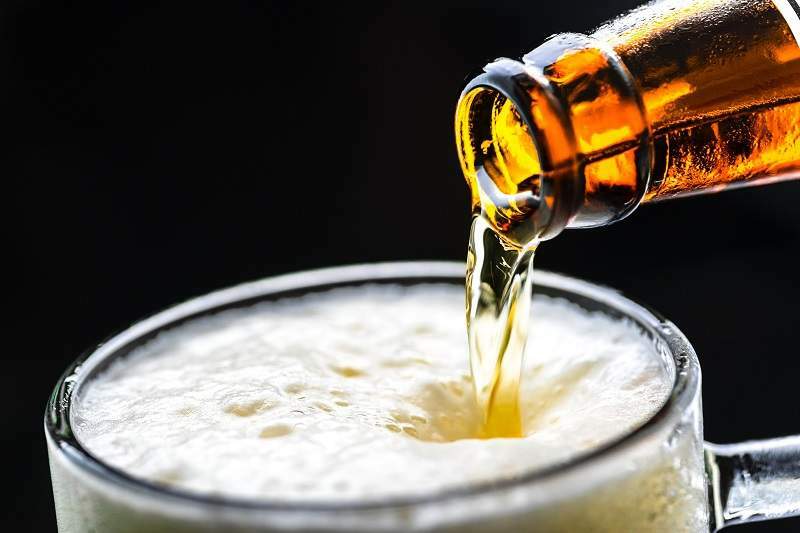 It is expected that the Cerveza Mexicali will be imported by ABI’s subsidiary Import Brands Alliance, the unit that imports Stella Artois, Estrella Jalisco and Leffe. ABI is also planning a major investment in another Mexican import.